This profile is a bit of a mystery… We haven’t been able to find the company or any real info on this juice online. 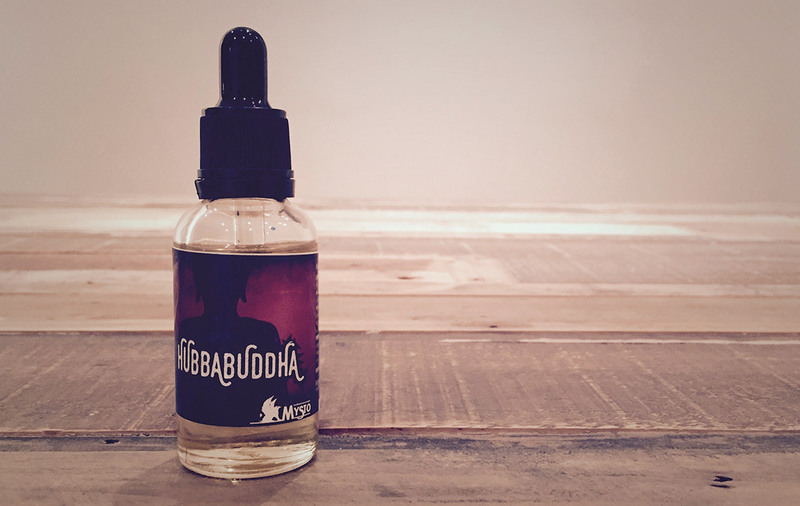 We grabbed a bottle from our friends over at Vape Invaders and we are so happy we did! This is a dope profile that vapes so damn clean, your coils will thank you. If you remember the times of 5¢ Hubba Bubba with the little comic strips you will love this juice! It will instantly transport you back in time, the front is a crispy Bubble Gum with a hint of Menthol to recreate the power coating that was on the original gum. The back is Cool and Crisp Bubble Gum. The Flavours are perfectly balanced with the perfect amount of sweetness. It’s actually a delicate profile, but hands down the best Bubble Gum we have tried to date. Don’t let the menthol scare you off, it’s super subtle. If you can find a bottle buy it immediately. All Day Vapability: For sure, super tasty! Heat: Stands up well, Flavours intensify with heat. No.71 – Beard Vape Co.